As much as we love the summer, there is something about darker hues that get us excited for fall. Although our mindset is still at the beach, we're slowly putting together our fall makeup bags (as should you!). The two products at the top of our shopping list? 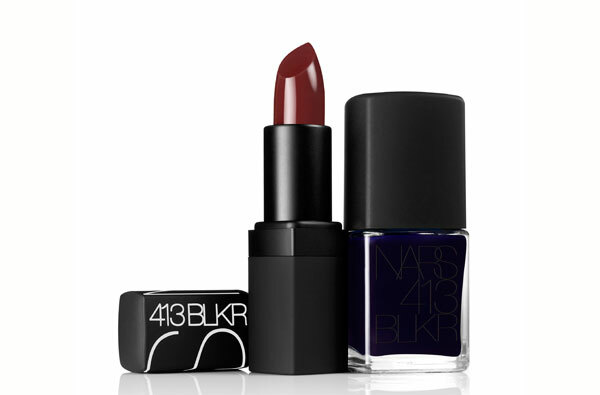 These two new additions to NARS' exclusive 413 BLKR collection. Inspired by the fast-paced city of Manhattan, NARS Founder and Creative Director Francois Nars created 413 BLKR as an ode to the brand's first flagship store in the West Village of NYC. 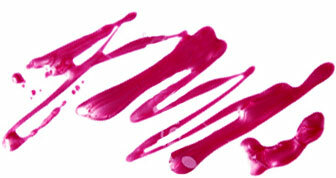 For fall 2013, he chose these sultry hues to represent the Big Apple. First, the highly pigmented, deep rose brown 413 BLKR Lipstick ($26) stands out from the crowd with its velvety, semi-matte finish. Second, the midnight blue 413 BLKR Nail Polish ($19) offsets any fall outfit with it's extreme luster and mysterious hue. Both debuts are modern, bold and timeless - something NYC has and always be known for. Get yours at NARS boutiques and Narscosmetics.com!